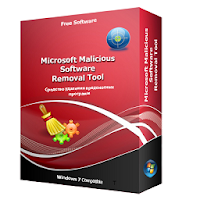 The Microsoft Windows Malicious Software Removal Tool checks Windows computers for and helps remove infections by specific, prevalent malicious software; including Blaster, Sasser, and Mydoom. When the detection and removal process is complete, the tool displays a report describing the outcome, including which, if any, malicious software was detected and removed. The tool creates a log file named mrt.log in the %WINDIR%\debug folder.